YouTube's End Screen and Card features serve as the spiritual successor to traditional Annotations. However, even with recent uploads, most companies haven't begun using the new tools. The built-in channel features, embedded polls and donation options are great ways for companies to add interactivity to their videos and drive users to their main channel. YouTube Partner Program aside, businesses using YouTube should still be doing whatever they can to encourage next steps—and ultimately conversions. For those out of the know, that program is YouTube's new initiative to limit monetization, crowdfunding and external links in End Screens/Cards based on channel watch time and subscriber amount; a hot topic that we'll save for another blog. 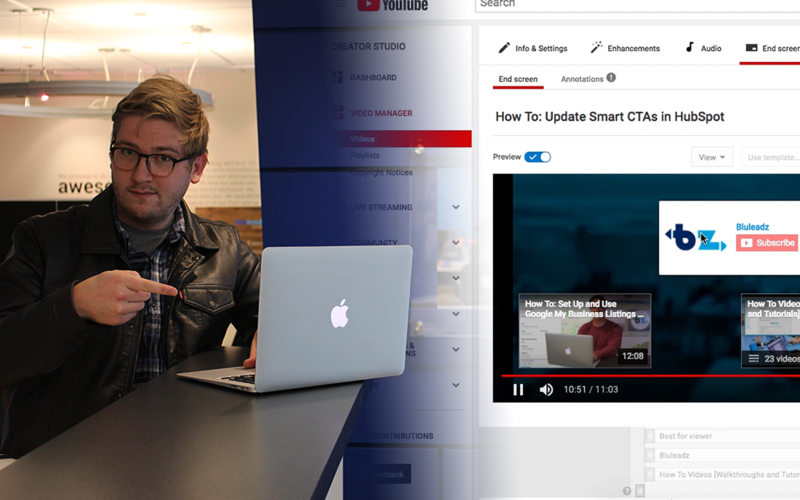 In this video walkthrough, I detail how these new features work and how you should tweak your actual video projects for the most success on YouTube. 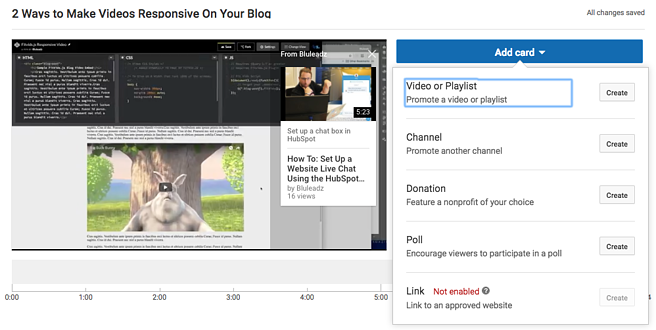 YouTube's updated link and conversion tools share much of the same elements, with Cards offering a few more choices for uploaders. To set up these features, all you have to do is enter your Video Manager on YouTube or click the Edit Video button on your individual uploads. Then just head over the End Screen & Annotations tab and Cards tab. 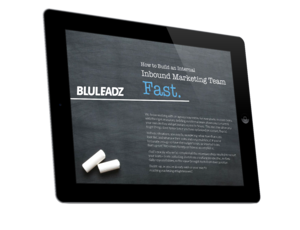 Want to truly start seeing marketing traction on YouTube? 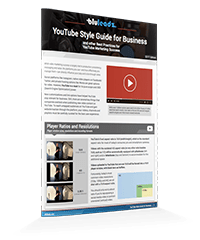 Check out our YouTube Style Guide for Business. Learn Even More About Stylizing Your YouTube Marketing!